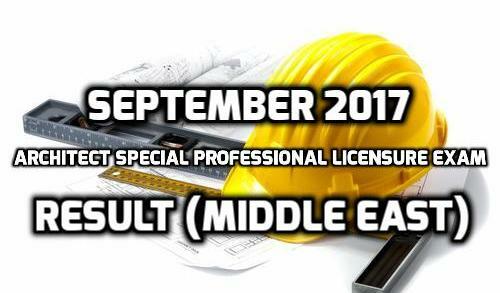 The result for the September 2017 Architect Special Professional Licensure Board Exam held in the Middle East is now available from the published information of the Professional Regulation Commission (PRC). As detailed by the commission, 323 applicants took the board examination and 216 passed successfully. 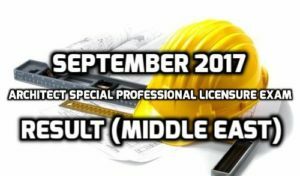 The exams took place in the designated test centers in Abu Dhabi (UAE), Al-Khobar, Jeddah and Riyadh (KSA), Kuwait, Oman and Qatar held last September 1-2, 2017. 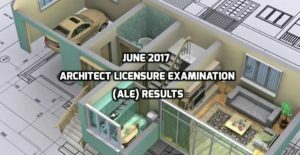 PRC’s Board of Architecture administered the scheduled licensure and headed by Arch. Robert S. Sac (chairman of the board). Arch. Robert M. Mirafuente (board member) assisted him during the exams. For those who passed the board, it is important to visit the official website of the PRC to check the necessary requirements to register and imposed guidelines for the Oath Taking ceremony. 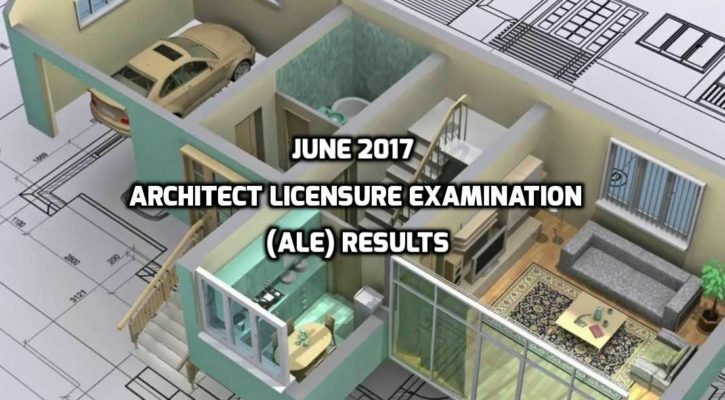 The June 2017 Architect Licensure Examination (ALE) already took place last June 23 and 25 as detailed by the Professional Regulation Commission (PRC). 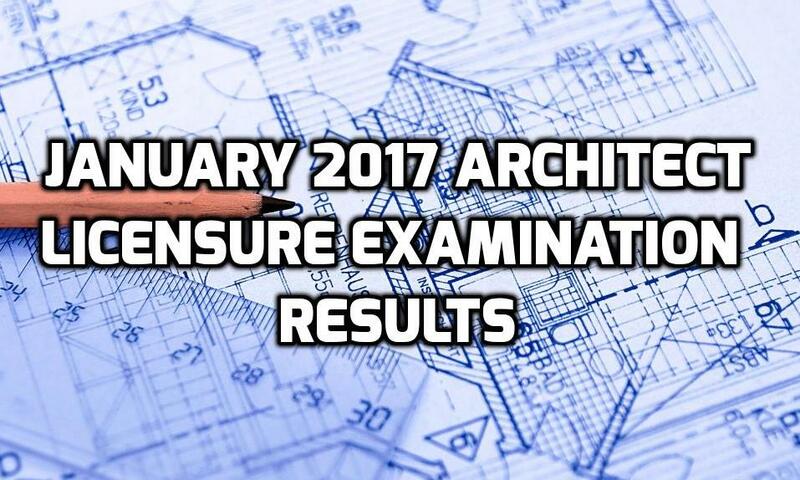 The Board of Architect of PRC administered the scheduled examinations in the different authorized test centers in the Philippines. The test venues include Metro Manila, Baguio City, Davao City and Legazpi City. The commission appointed Arch. Robert S. Sac (Board of Architect Head), Arch. Robert M. Mirafuente (Member) and Arch. Fidel Jose R. Siapno (Member) to conduct the board exam. According to the commission, they will announce the results after 3-4 working days of the final scheduled examination. 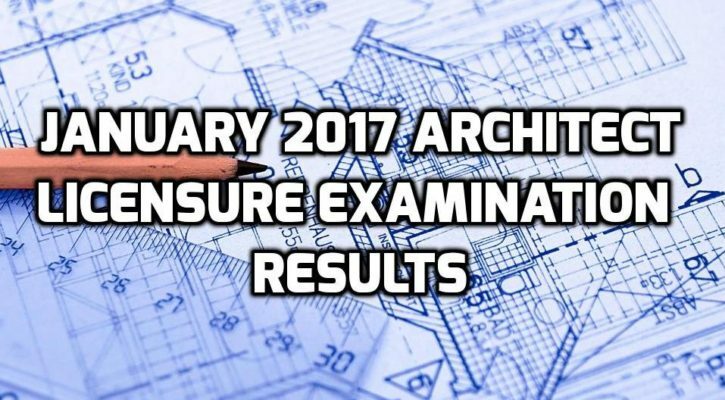 Here is the result of the concluded architecture board examination that took place last June 24 and 26 2016. Congratulations to all the examinees who passed the examinations and welcome as a certified architect. For those who failed, there is still a next time so you can know where you went wrong and from there, take the best course of action to pass the exam. Examinees from all around the Philippines will take the exam to ensure that they will become a professional. Architecture is not an easy collage course, though technically, all courses in college are tough. 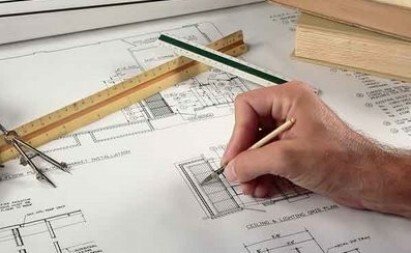 But with determination and positive thinking, one can fulfill his dreams of becoming a licensed architect.